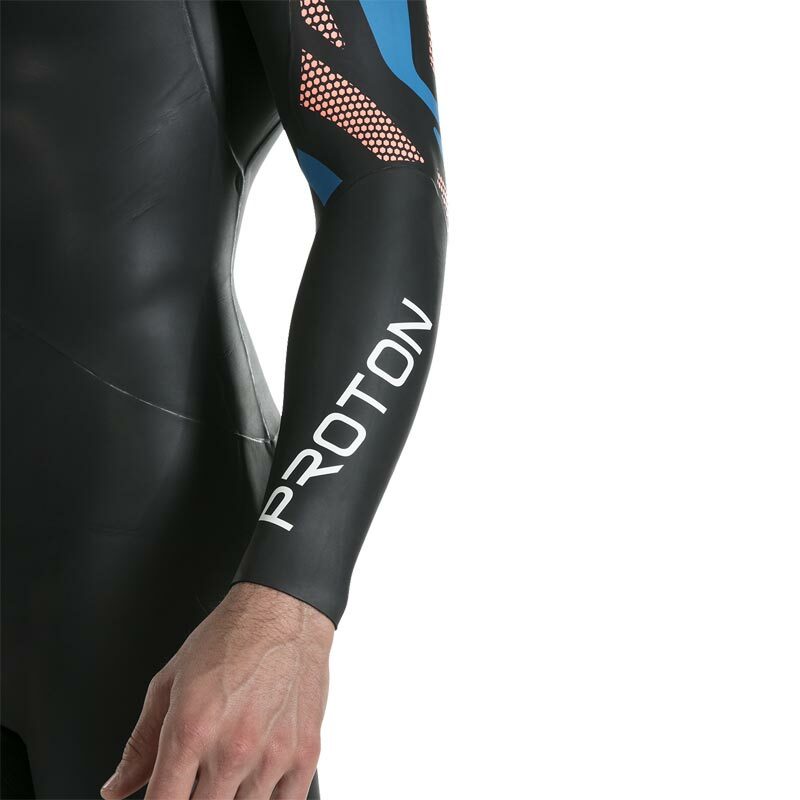 Designed for a smooth entry into Triathlon. 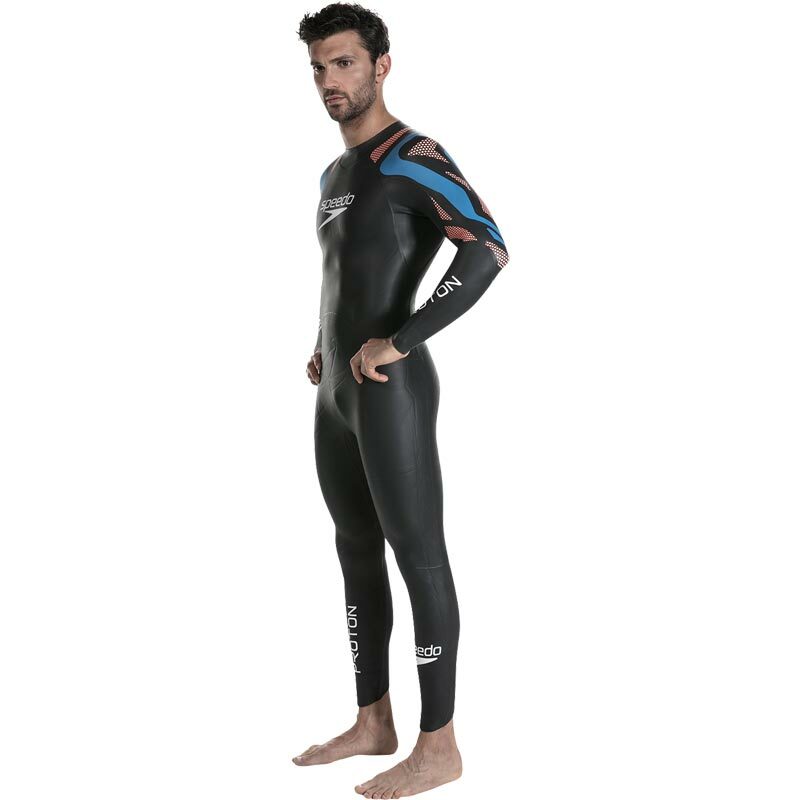 The Speedo ® Fastskin Proton Wetsuit has been developed with Y38 (Yamamoto 38 cell neoprene rubber) - a well balanced foam providing high buoyancy and flexibility that makes it the most versatile neoprene available - to make sure it performs when it counts. 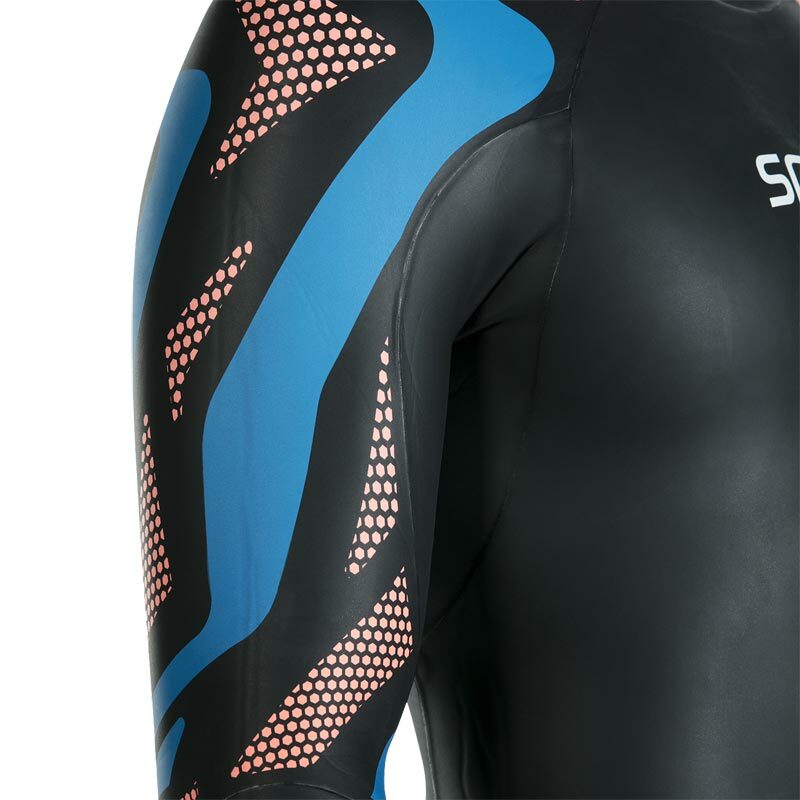 Maximotion+ technology in the single piece chest and shoulder panel means your stroke is as unrestricted as possible, while a core stabiliser offers support. 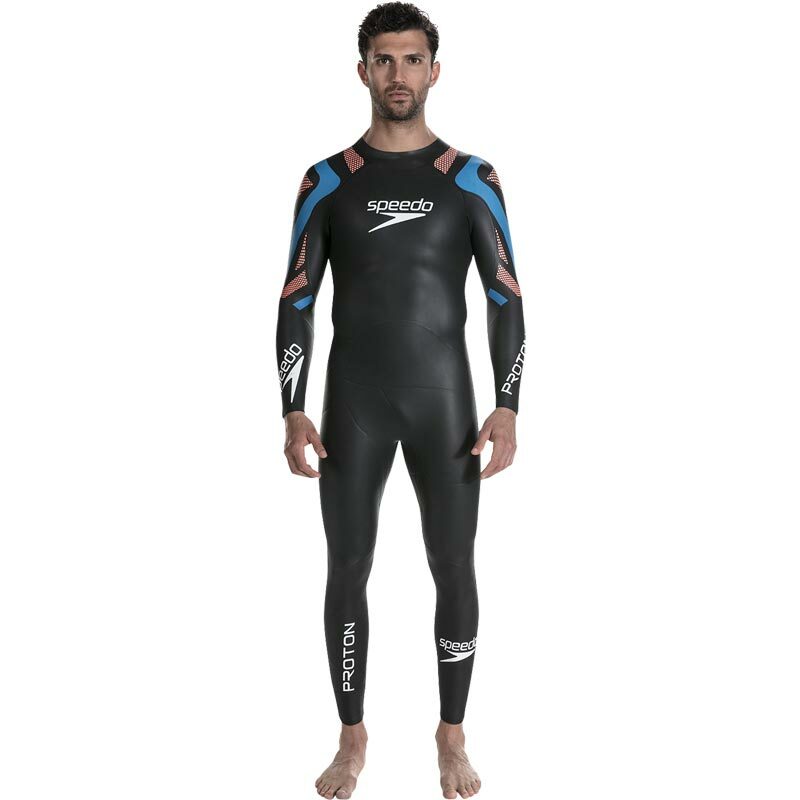 Y38 (Yamamoto 38 cell neoprene rubber) foam provides high buoyancy and flexibility, making this the most versatile neoprene available. Core stabilisation reinforces the core, enhancing the connection from the torso to the upper and lower body, to promote a more efficient stroke. 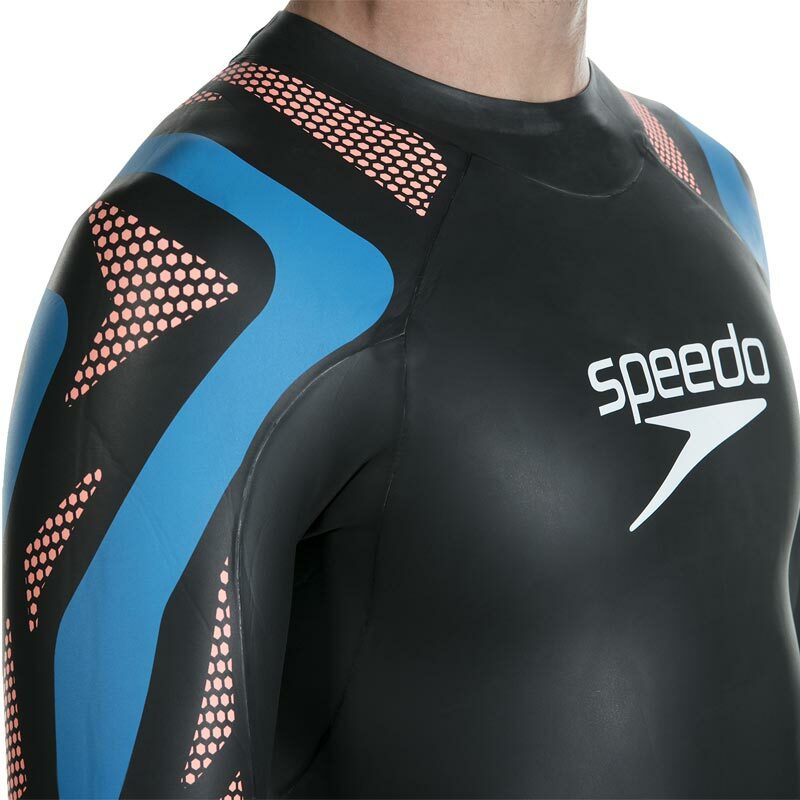 Maximotion+ continuous 1.5mm neoprene chest panel increases arm and shoulder freedom of movement. Yamamoto NANO-SCS provides lower surface friction. 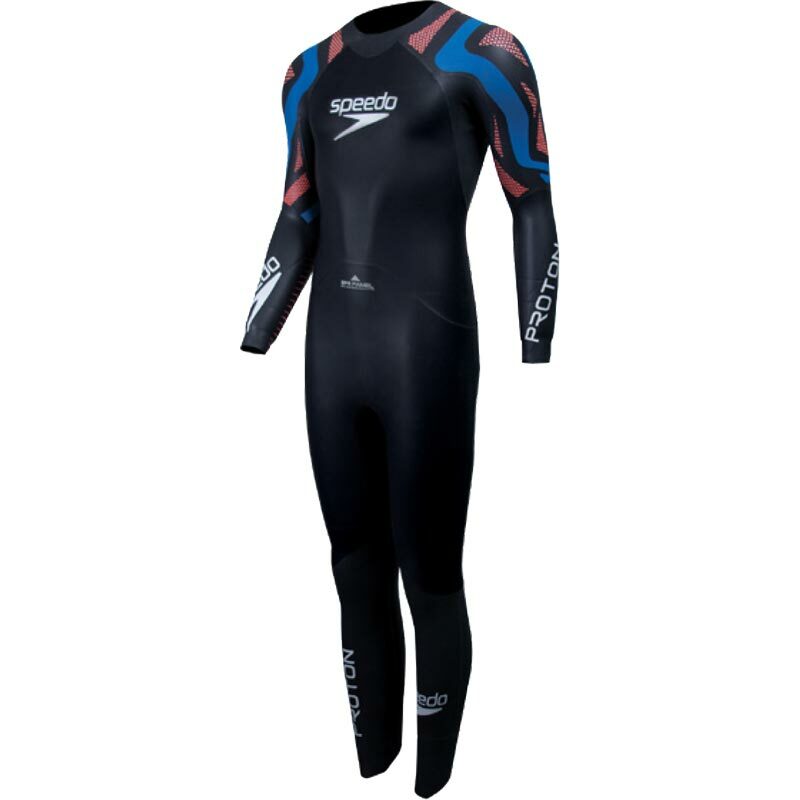 Body positioning regulator panels offer buoyancy to perfectly adjust your swim position. Fuse neck to prevent water entry. 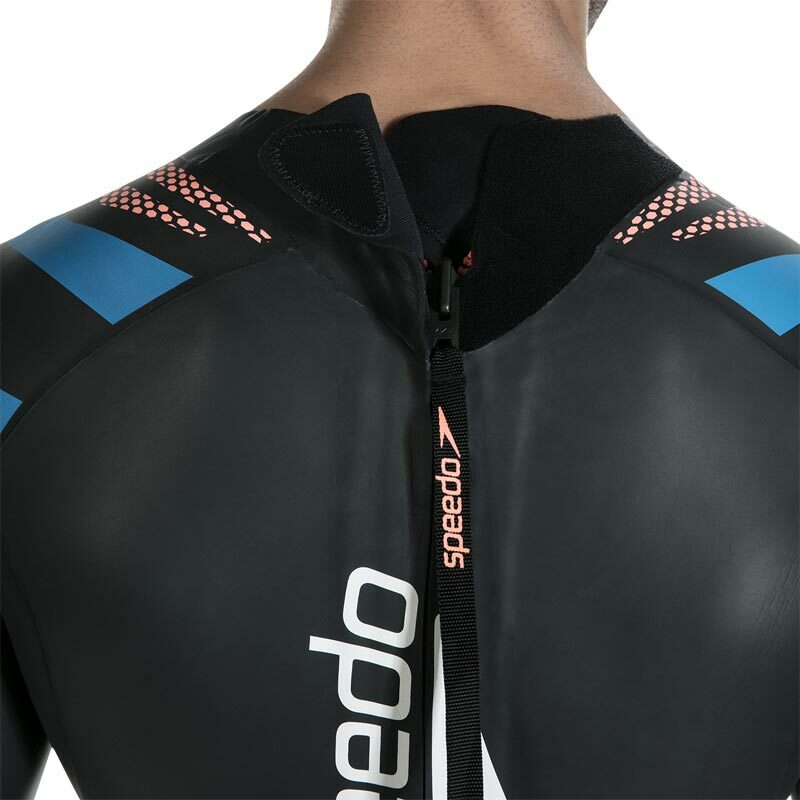 Revo Zipper construction is easy to fit and allows a fast transition from swim to bike. 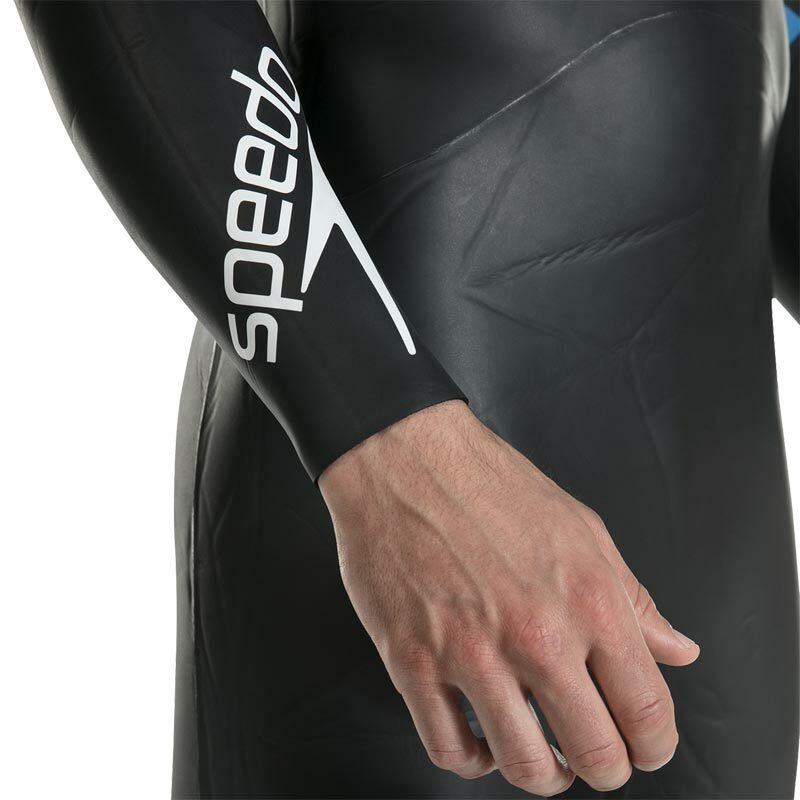 Improved water tightness of the cuff provides a more streamlined wrist and arm profile. 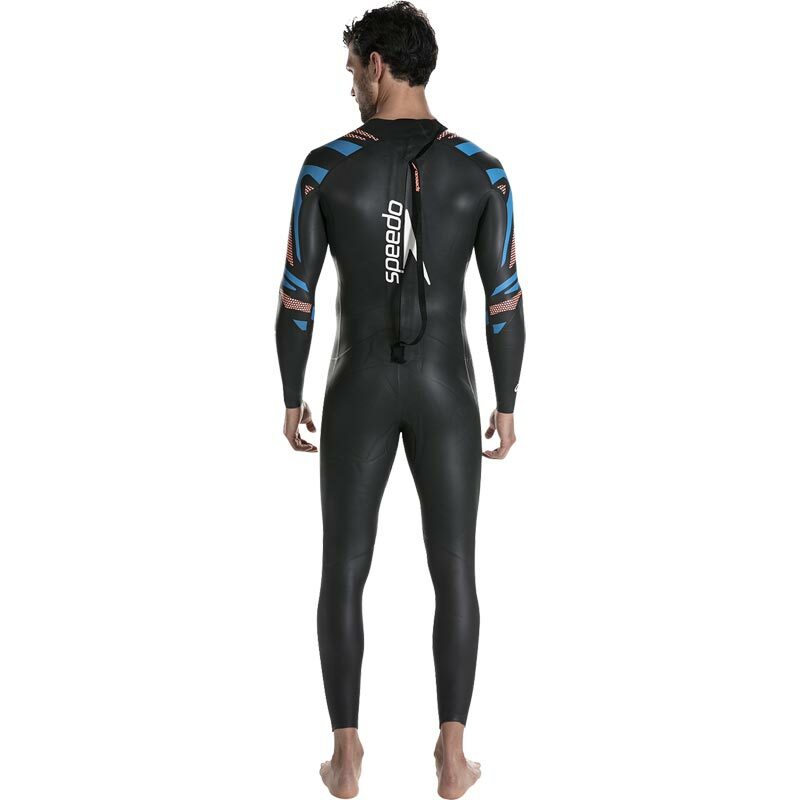 Slat cut leg openings allow for easier suit removal.